Another season of football has gone by and only two teams remain standing. 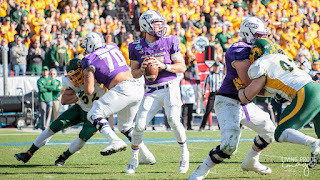 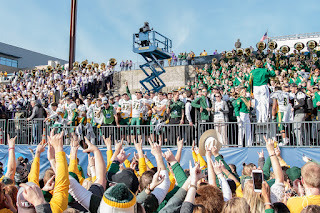 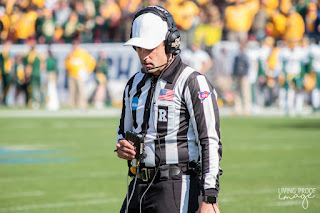 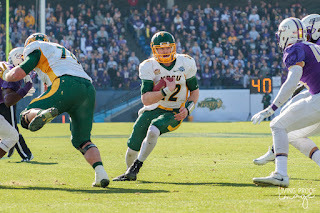 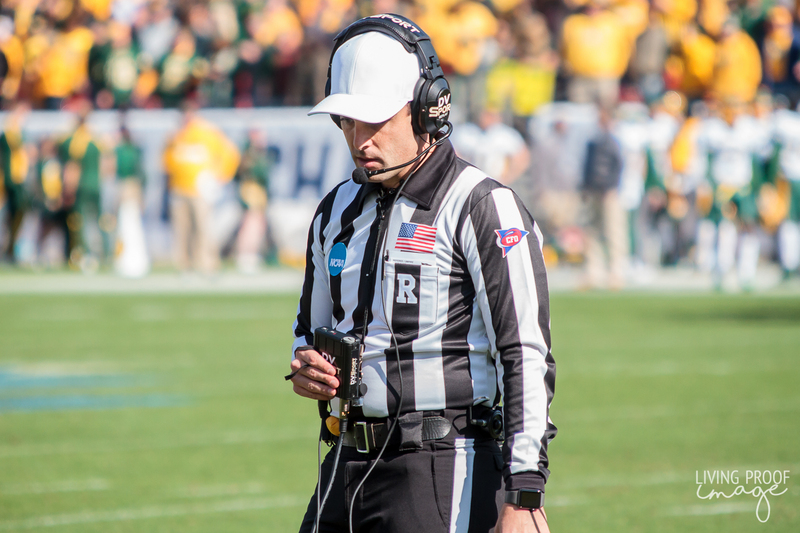 These two teams found themselves in Frisco, TX, the location of the Football Championship Subdivision (FCS) National Championship at Toyota Stadium, the home of FC Dallas and the future home of the National Soccer Hall of Fame. 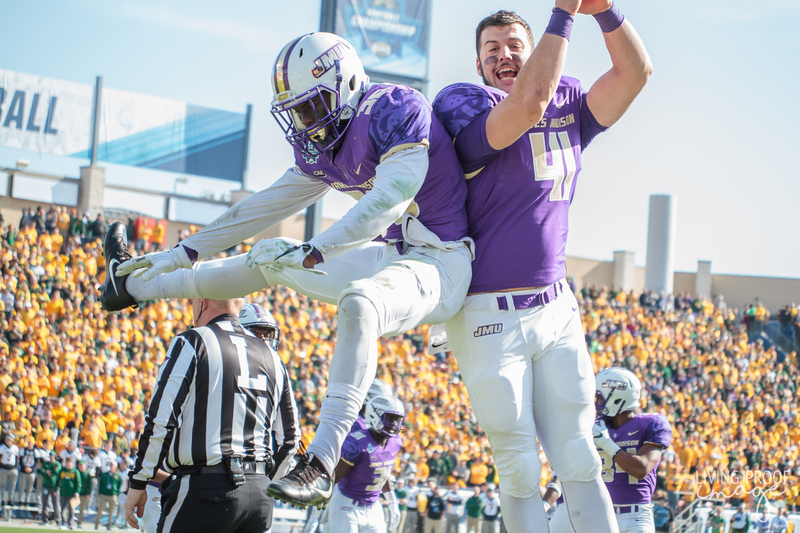 These two teams are no strangers to Frisco, as the James Madison Dukes are the returning national champions, riding a 25-game winning streak. 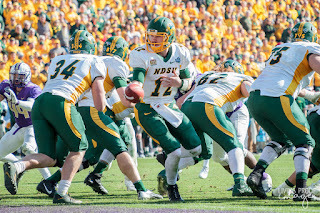 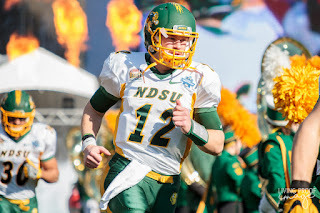 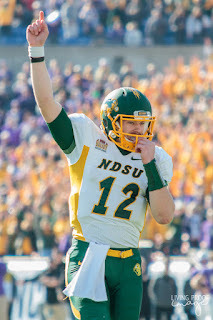 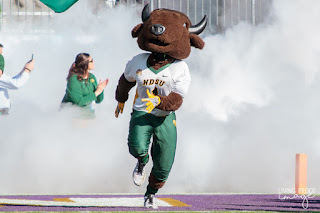 The North Dakota State Bison, well, they need little introduction. 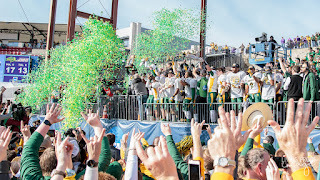 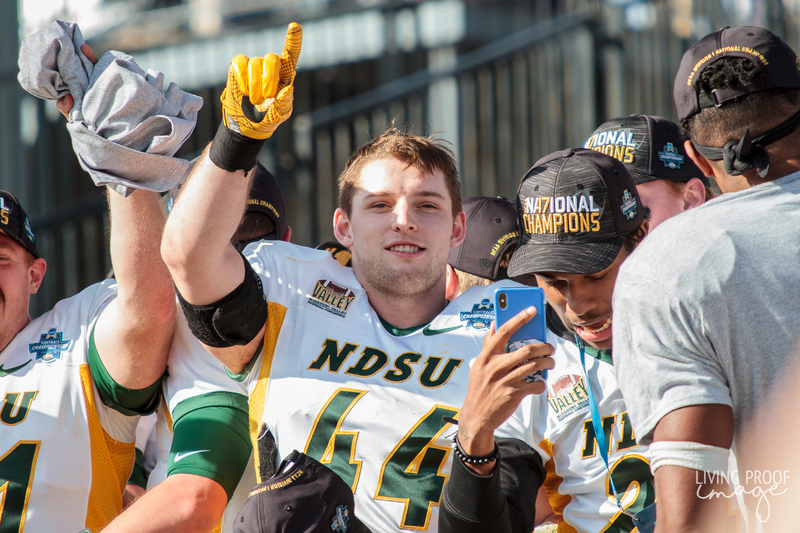 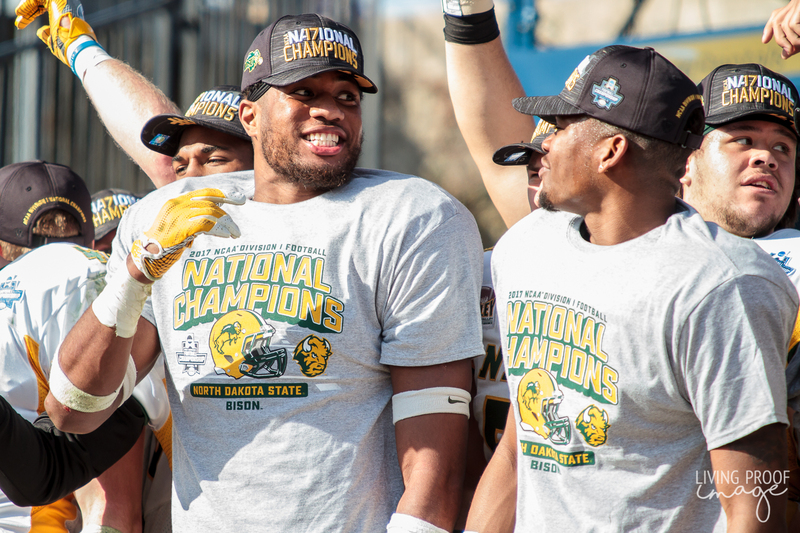 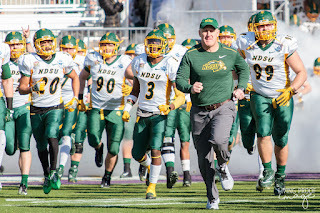 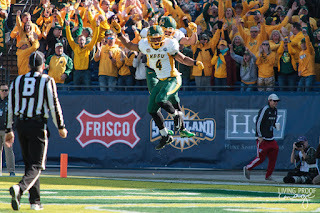 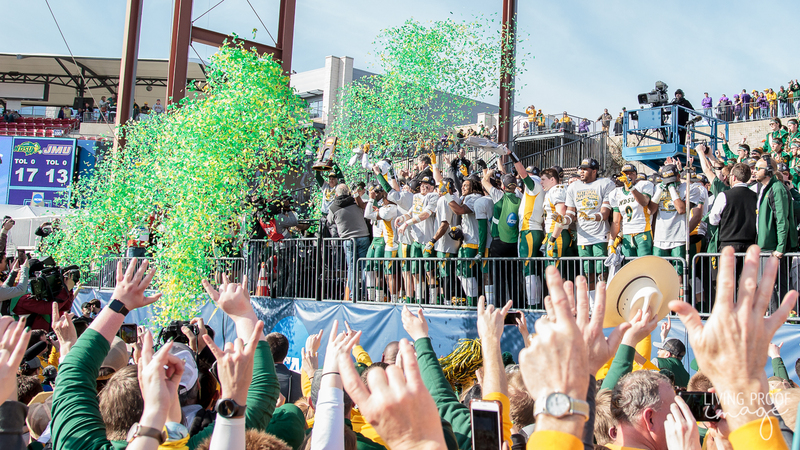 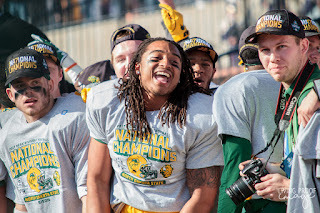 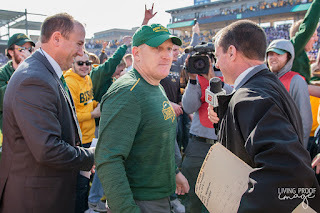 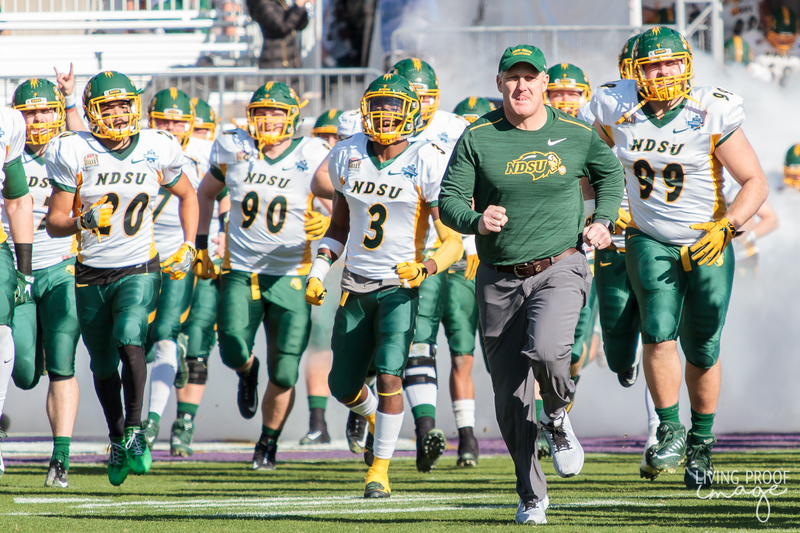 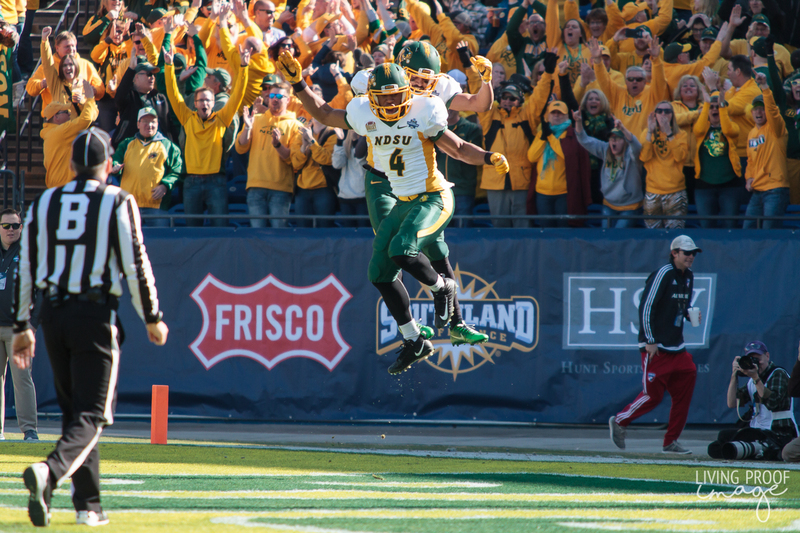 The Bison are the winners of five national championships (five of the last six years), all of which were won in Frisco. 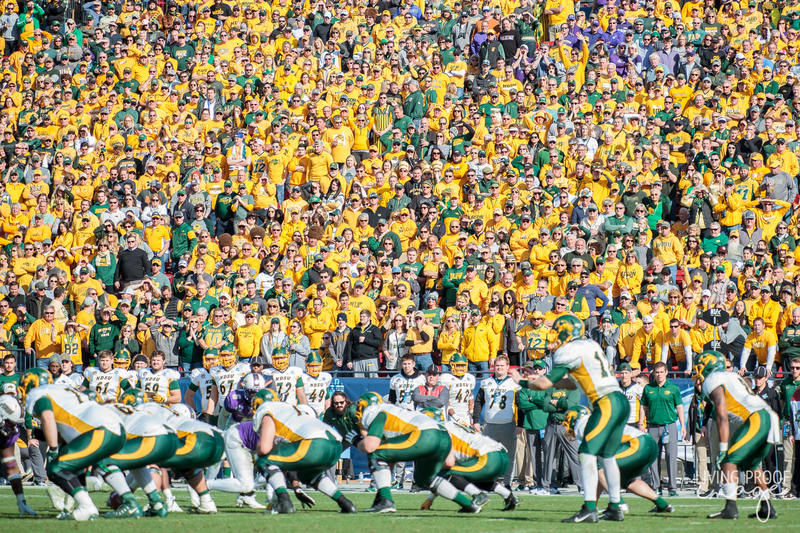 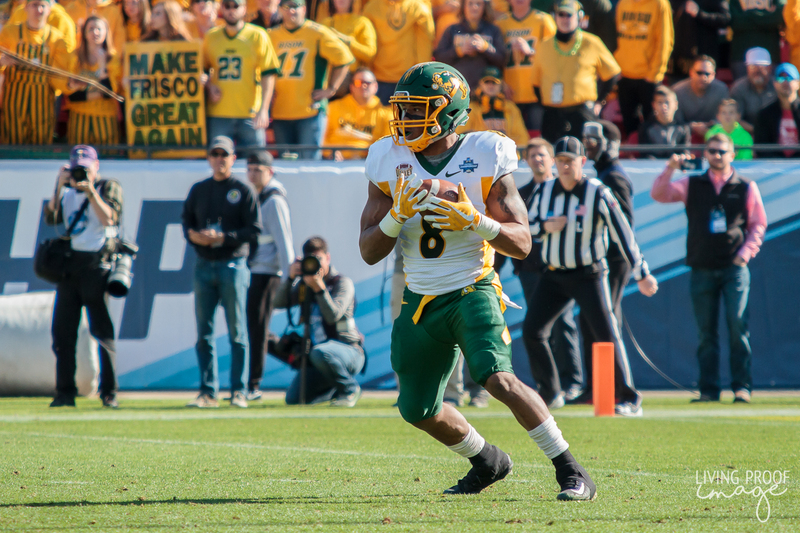 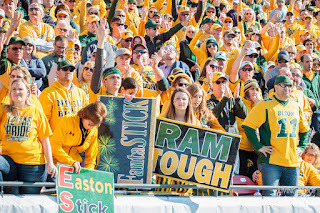 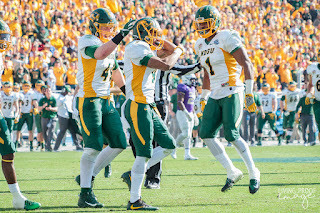 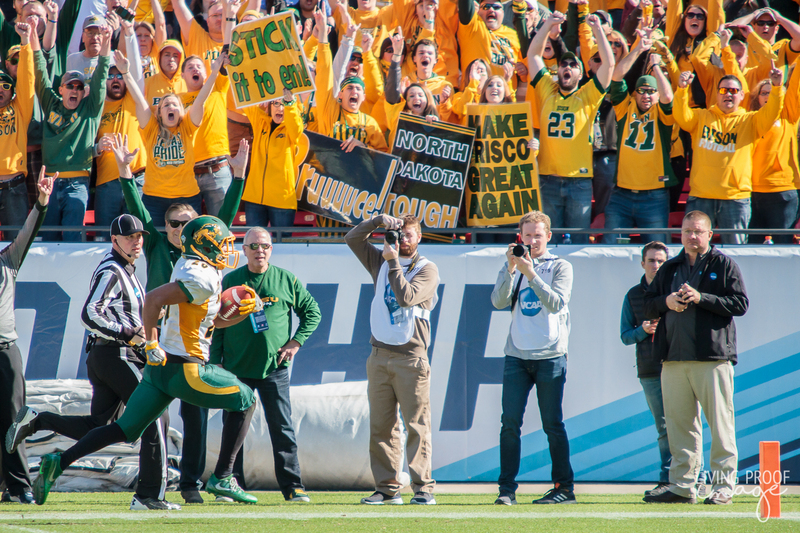 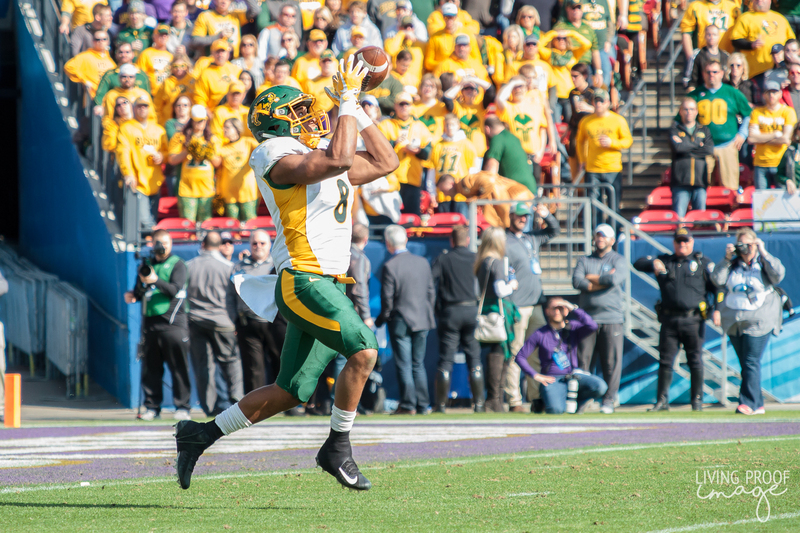 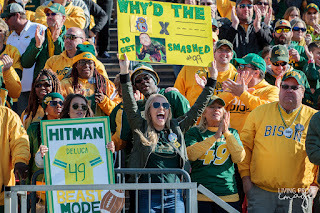 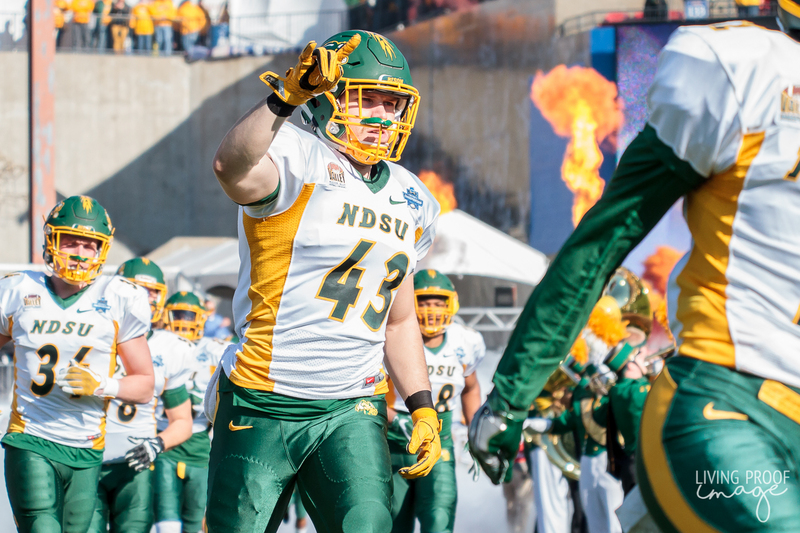 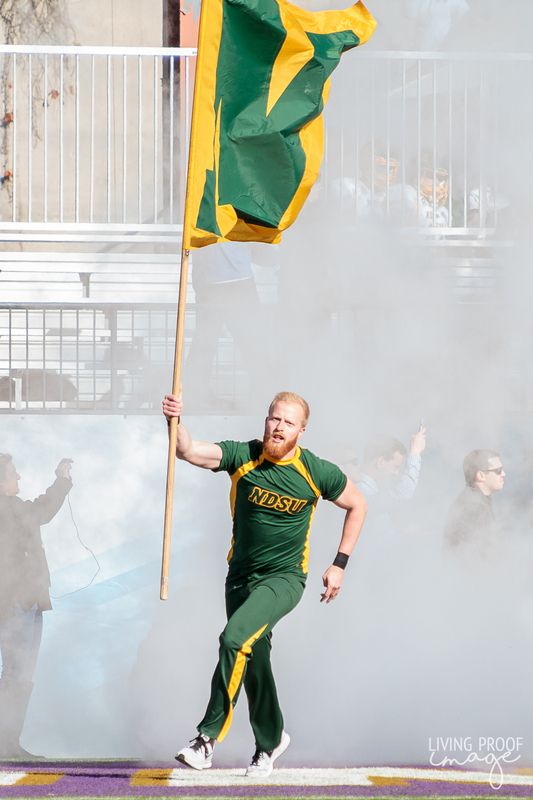 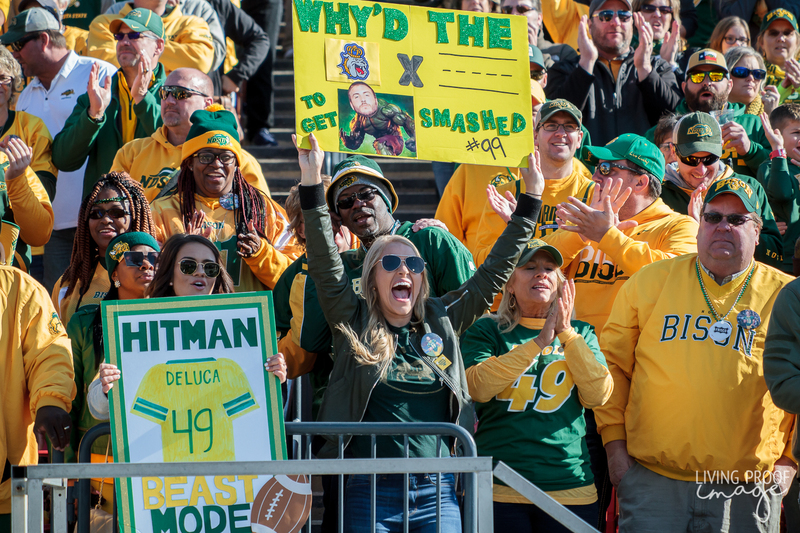 Frisco has basically become North Dakota State South and their fans will let you know that. This year's matchup is the game everybody wanted since last year's title game. 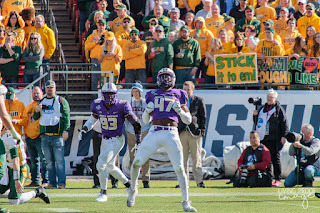 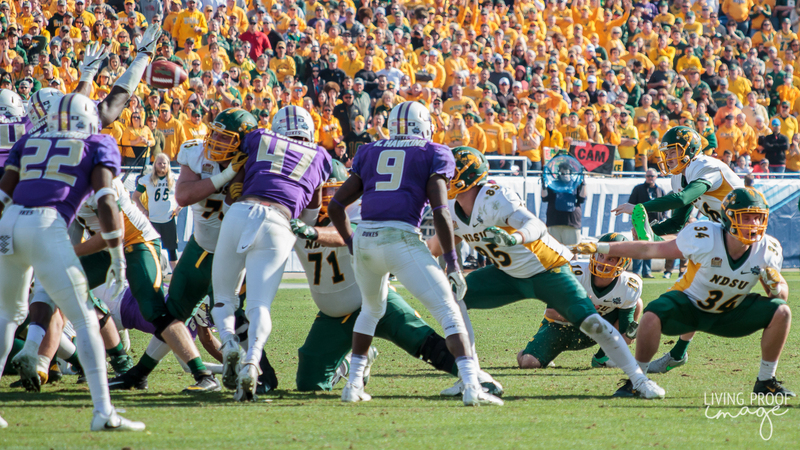 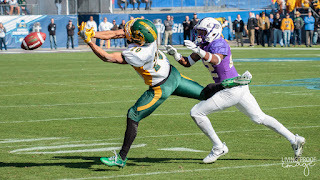 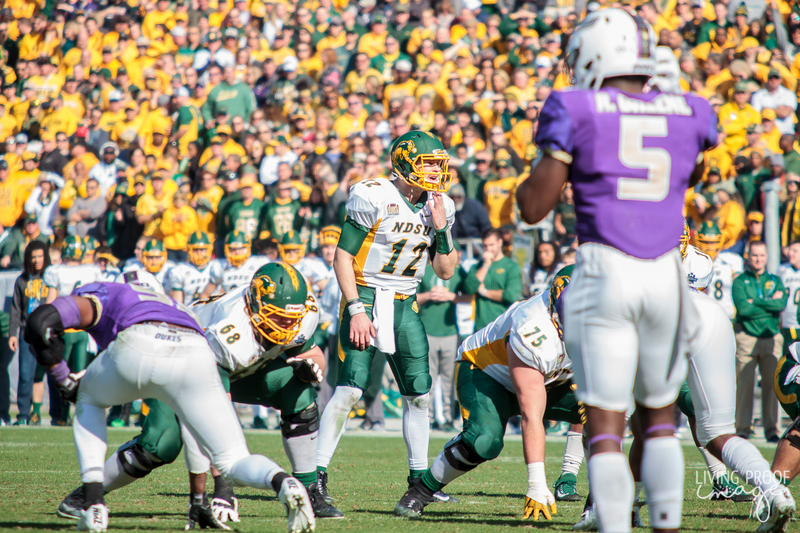 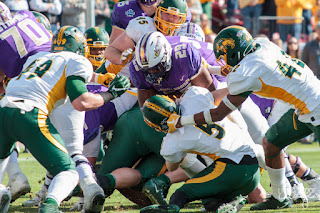 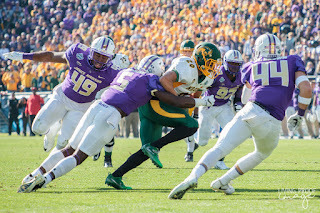 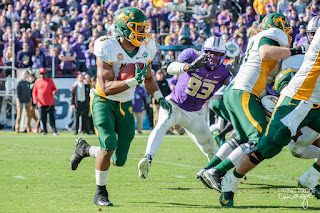 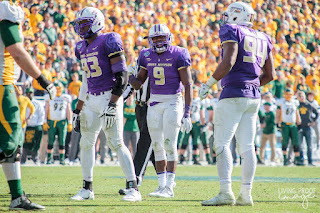 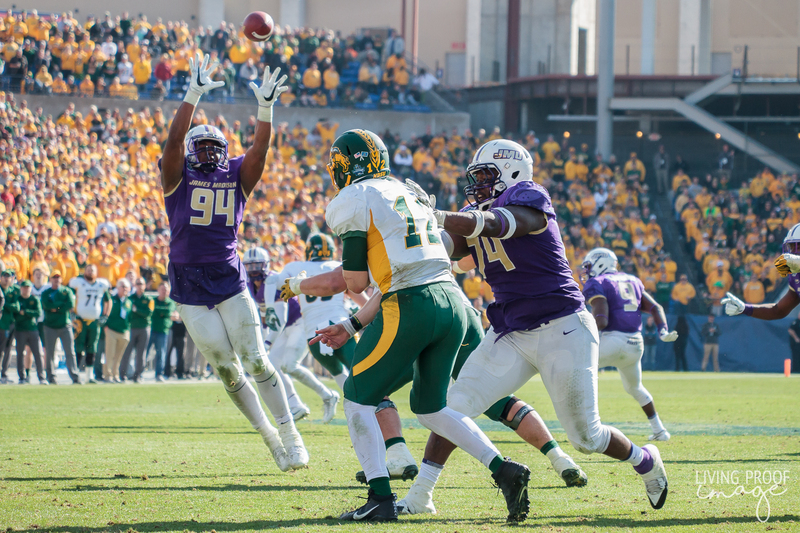 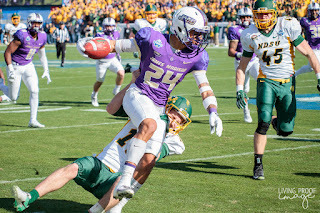 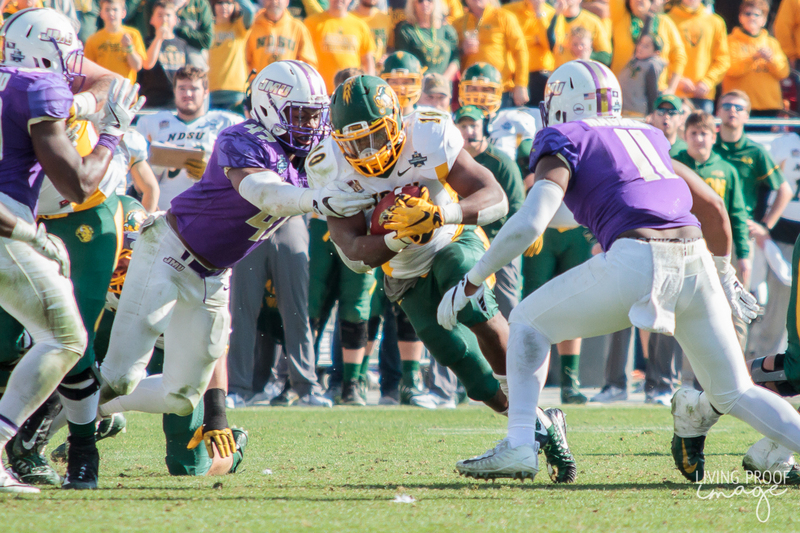 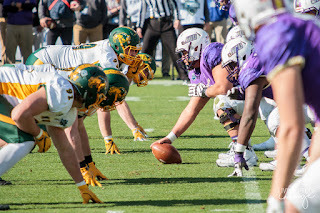 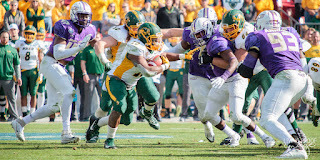 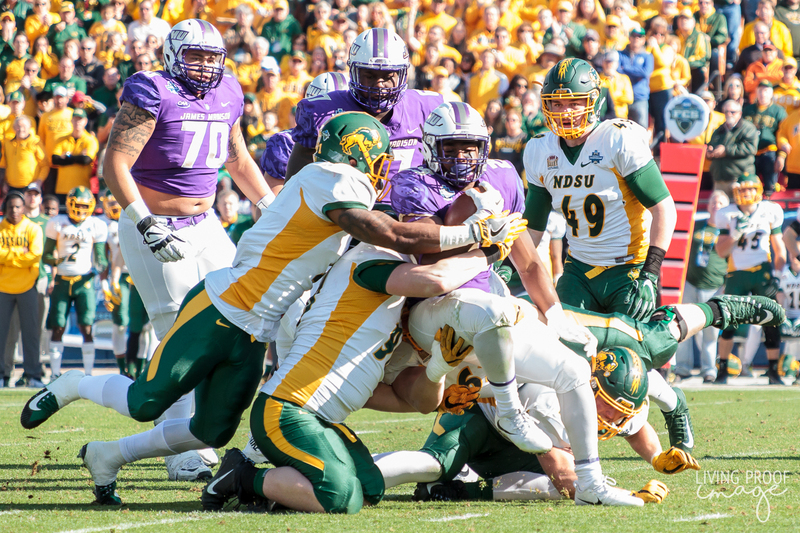 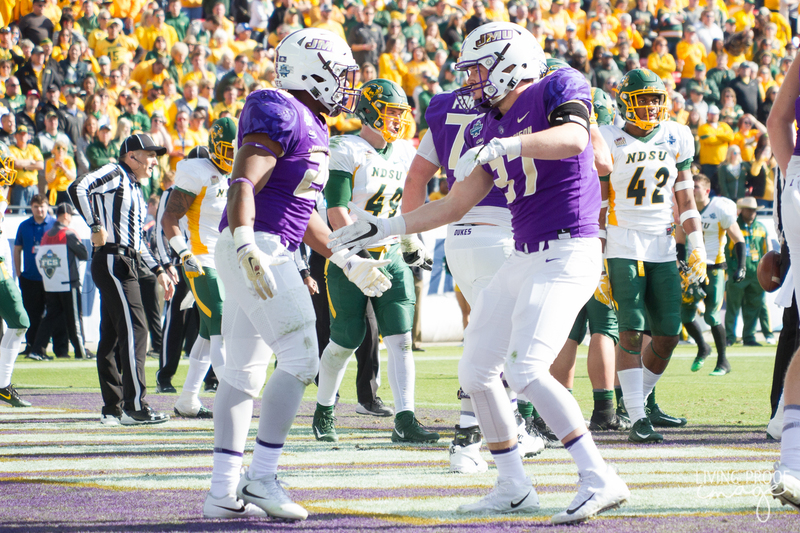 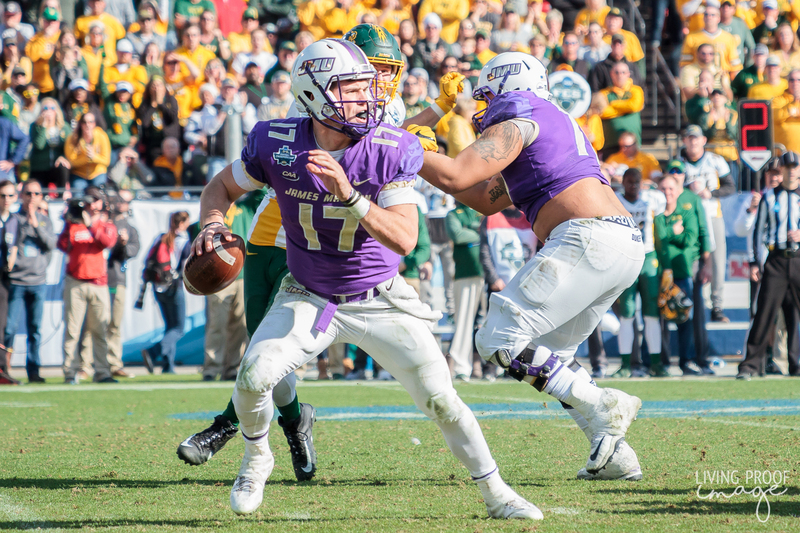 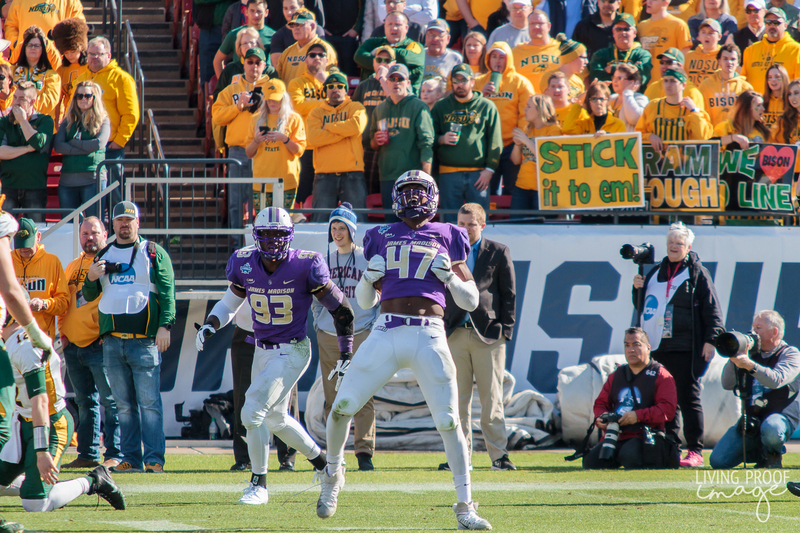 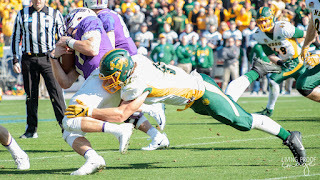 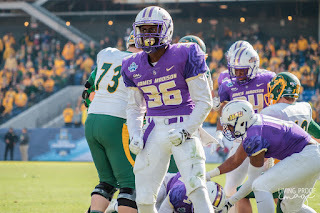 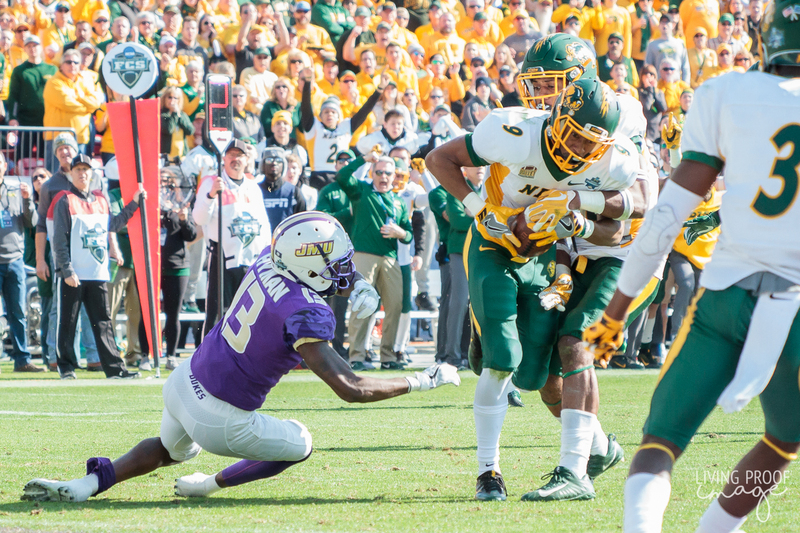 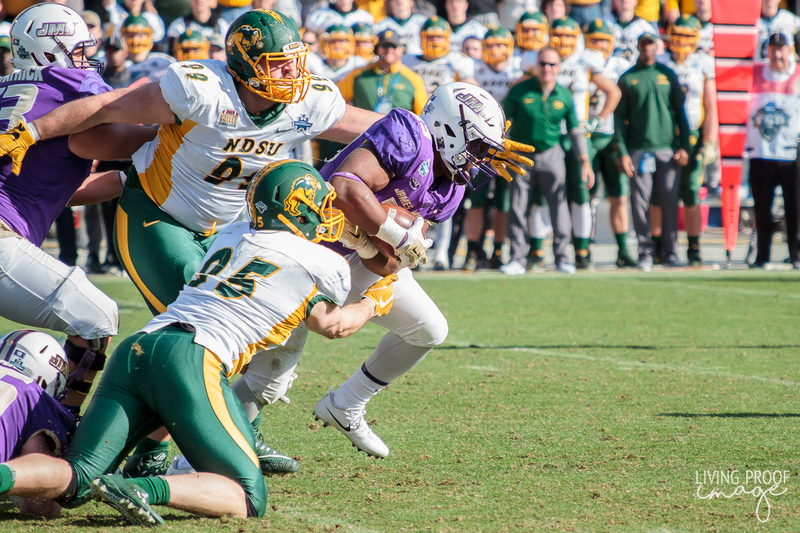 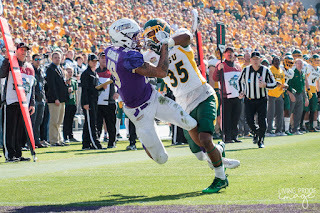 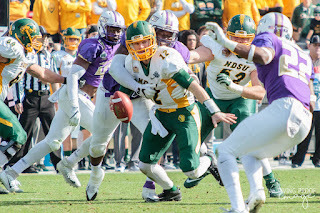 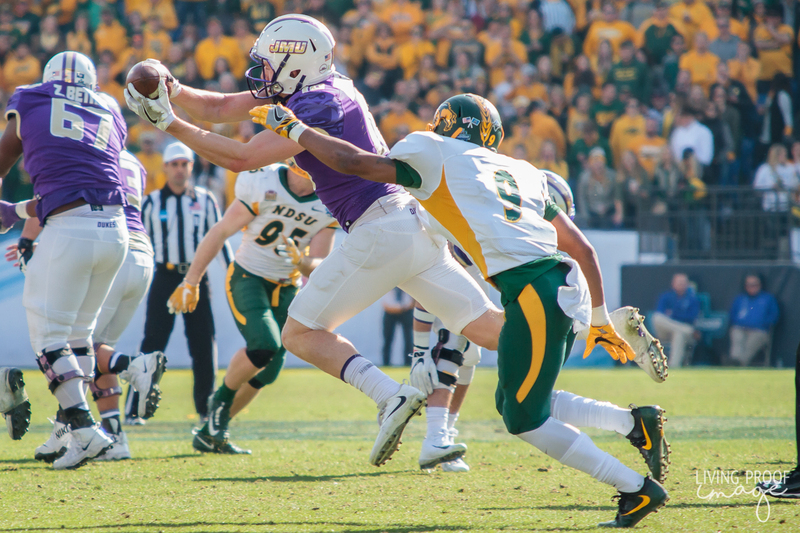 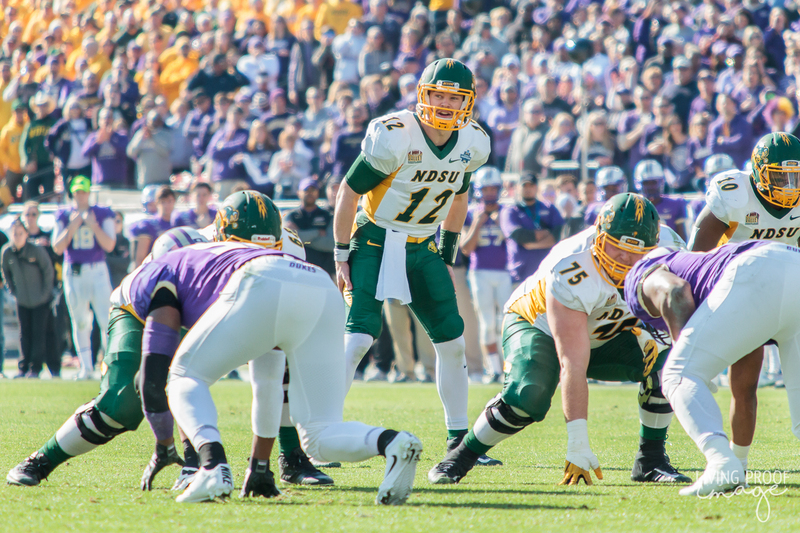 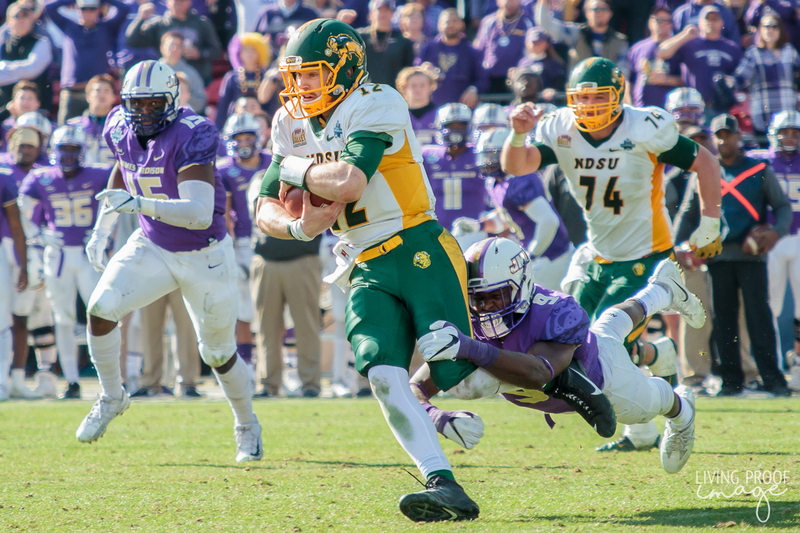 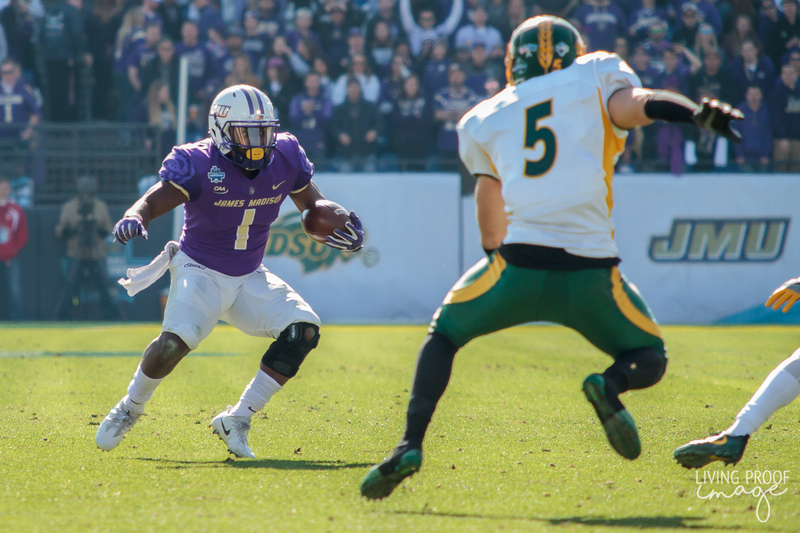 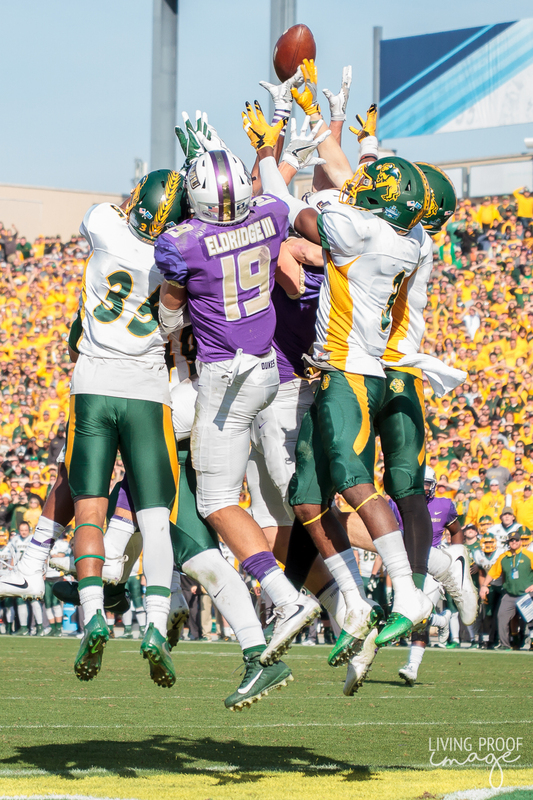 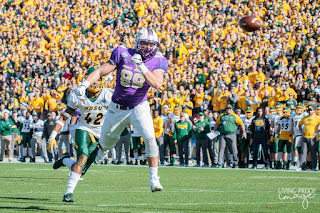 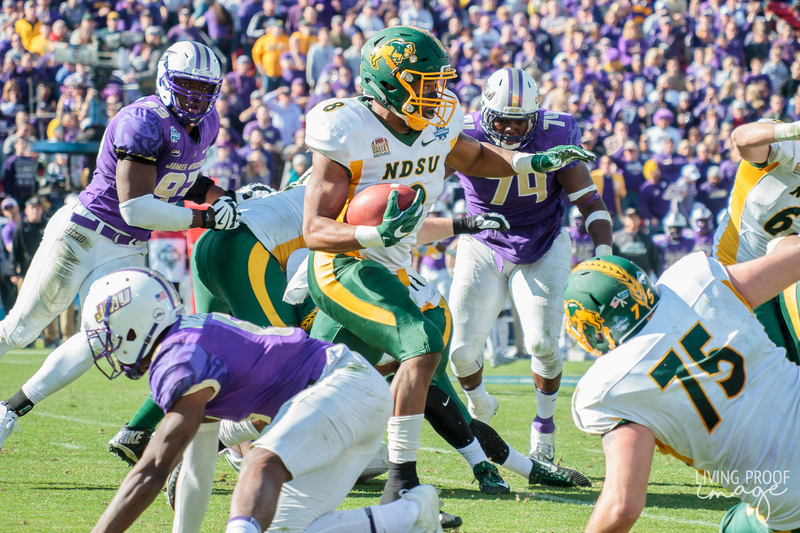 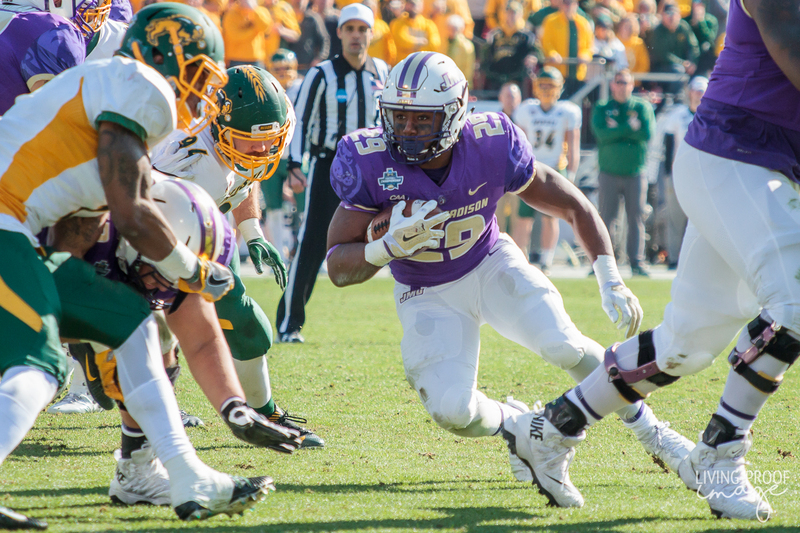 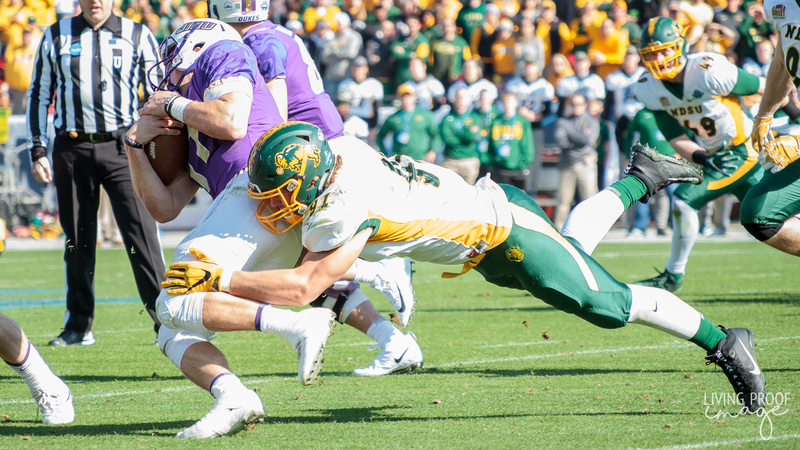 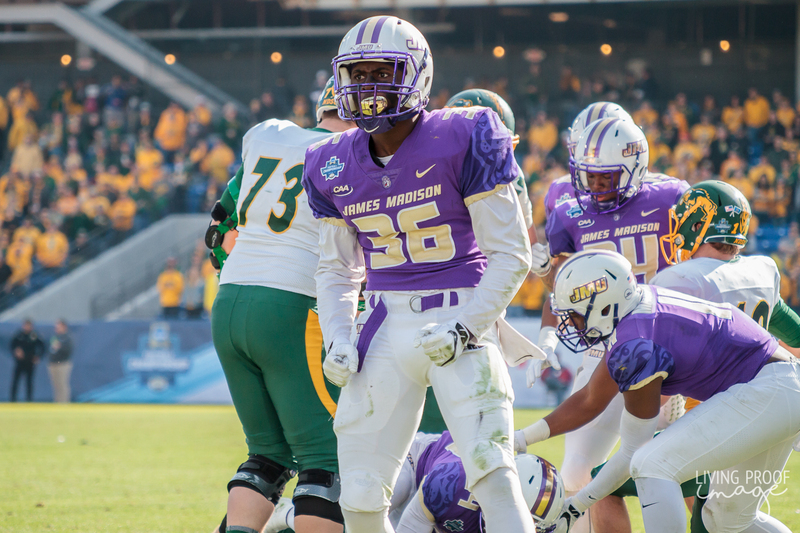 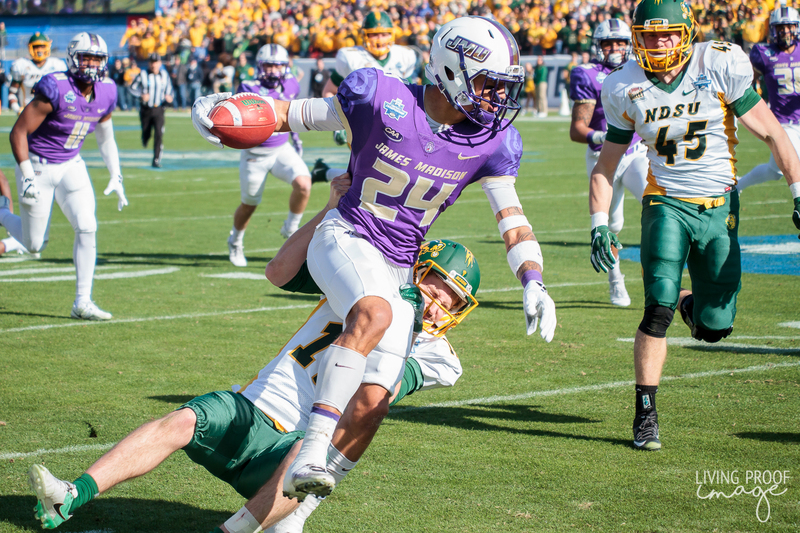 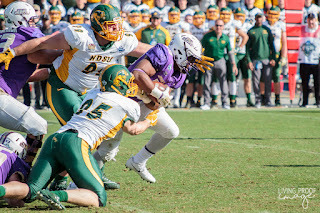 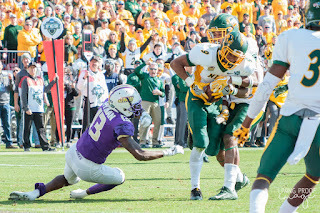 The Dukes were looking to repeat as national champions and the Bison were looking to reclaim their crown as the best in the FCS. 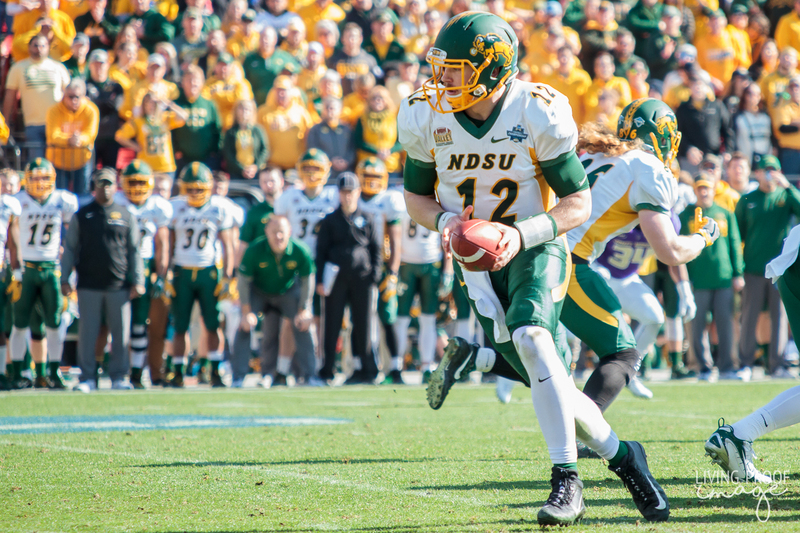 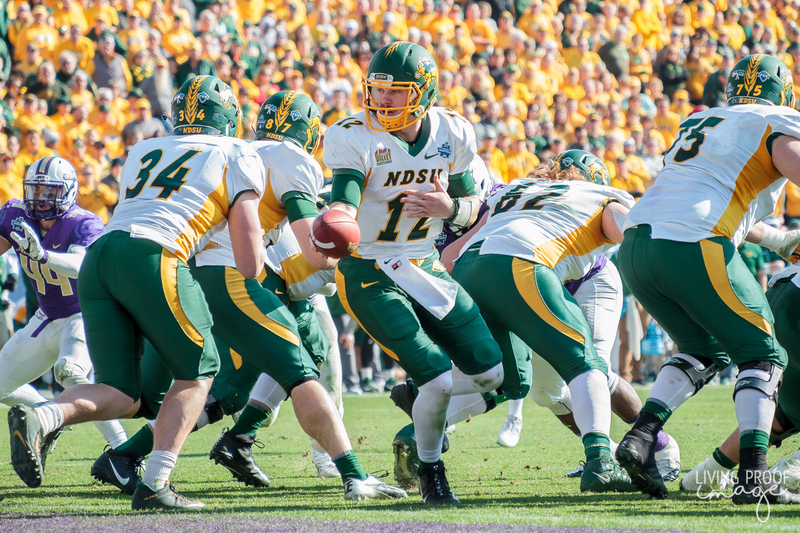 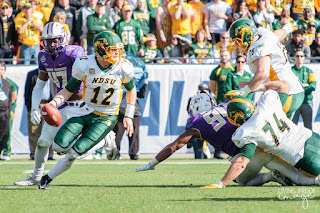 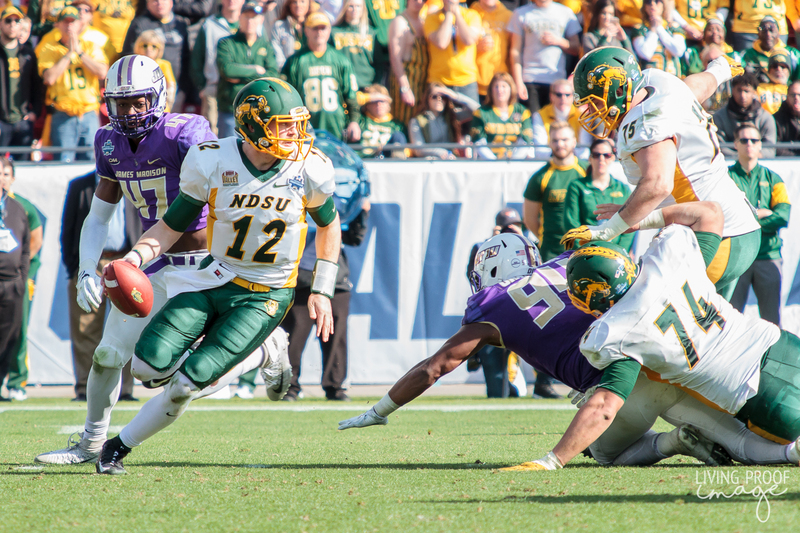 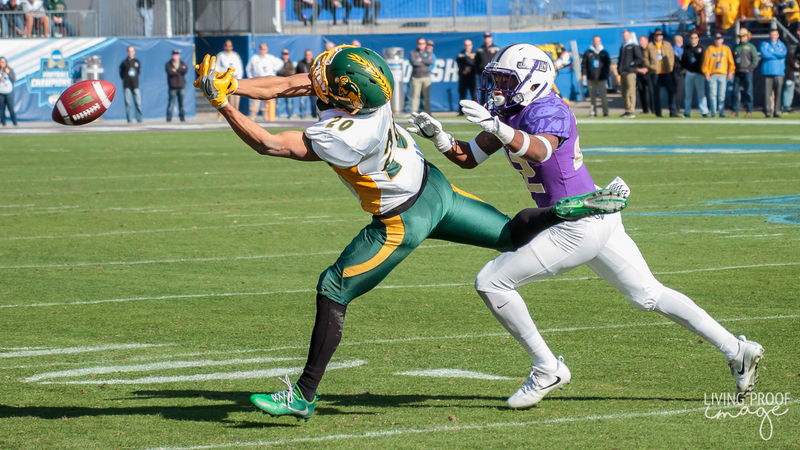 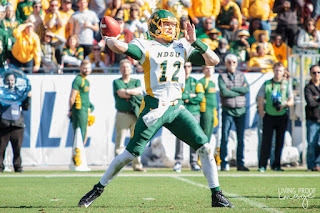 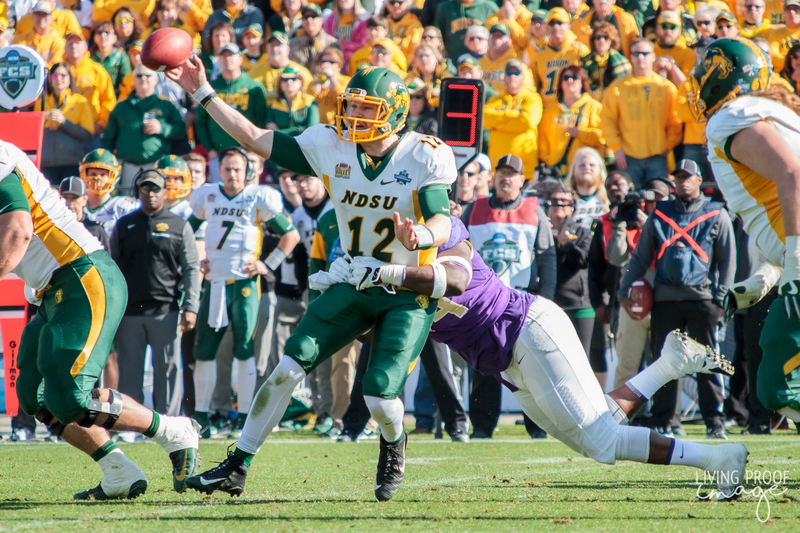 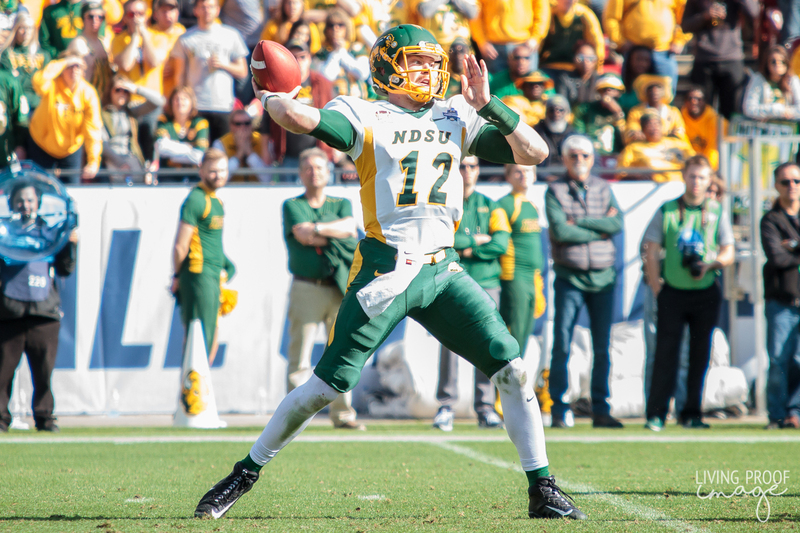 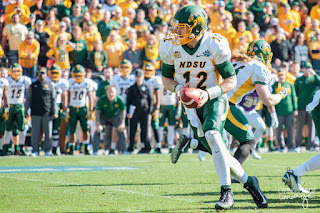 Except for a few big plays, namely made by NDSU's quarterback Easton Stick, the game turned out to be a defensive struggle. 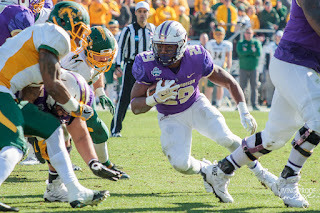 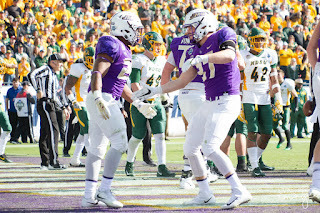 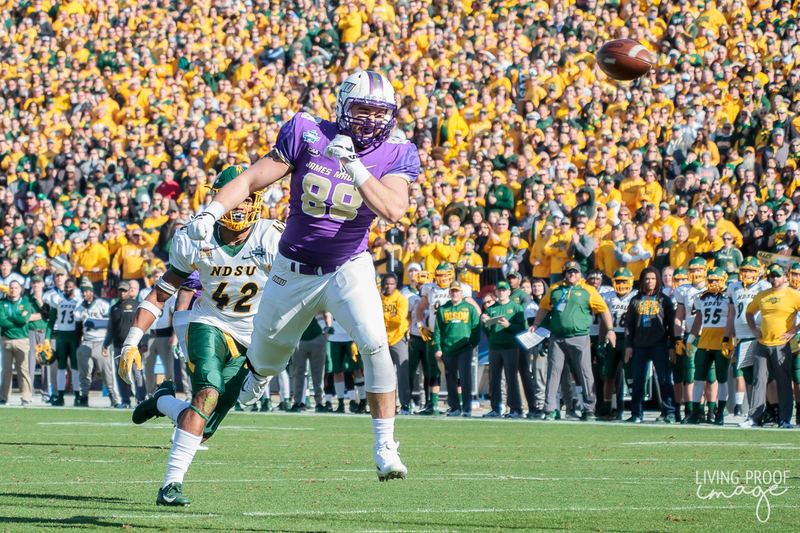 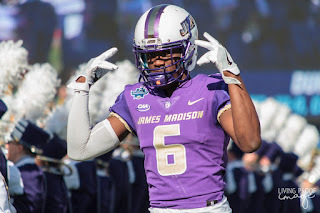 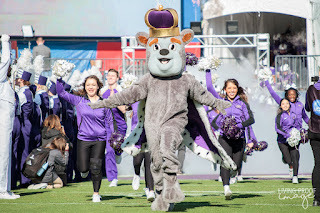 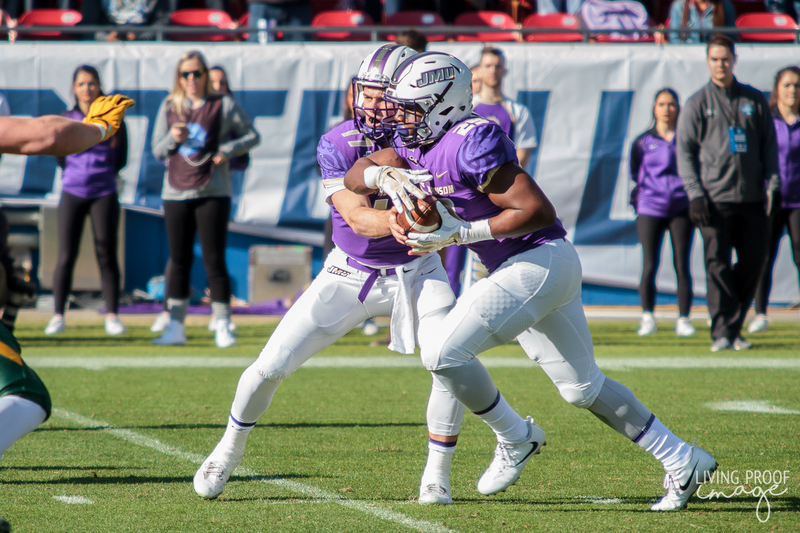 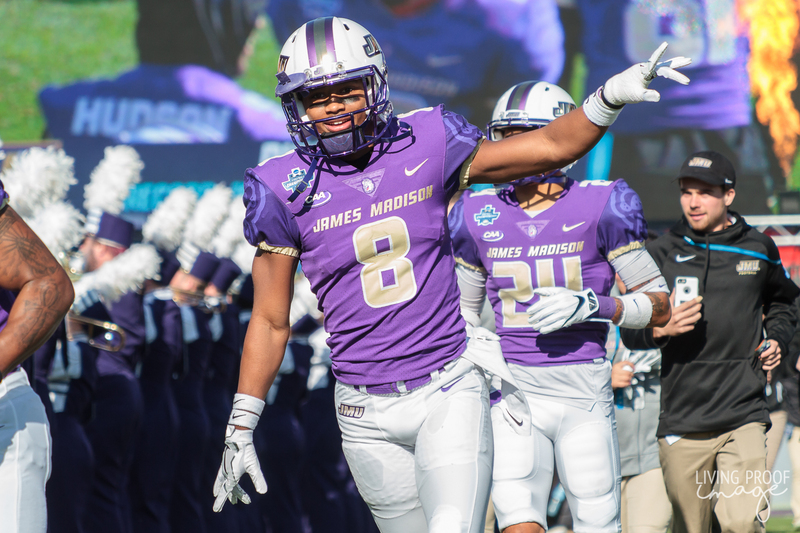 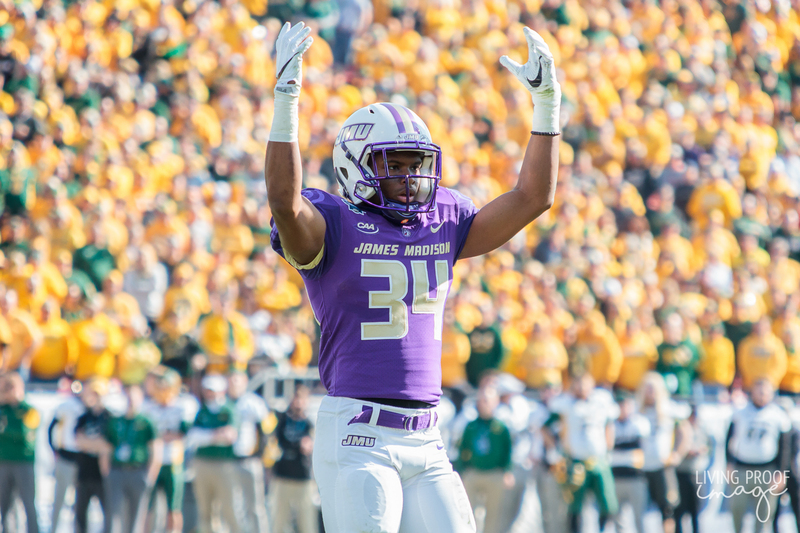 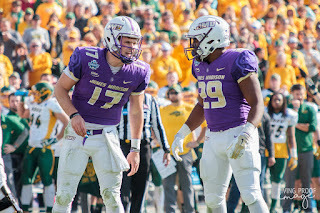 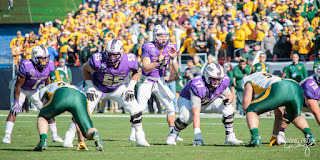 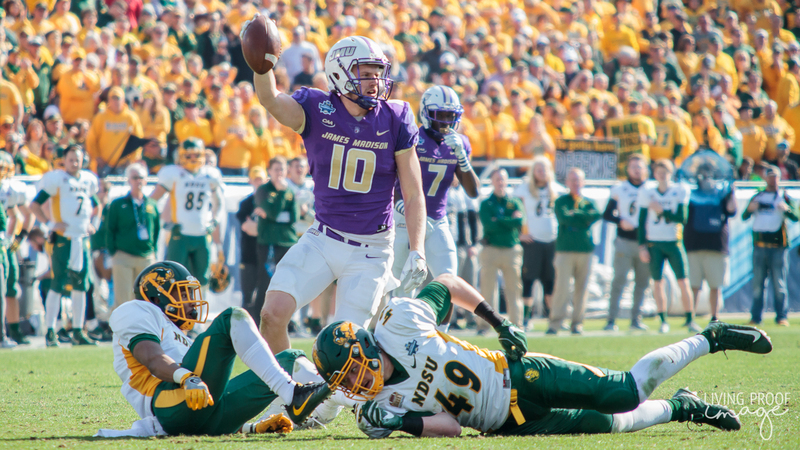 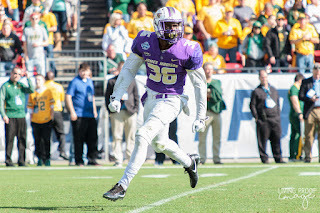 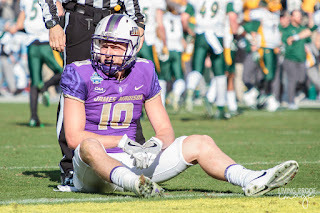 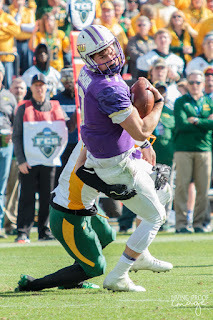 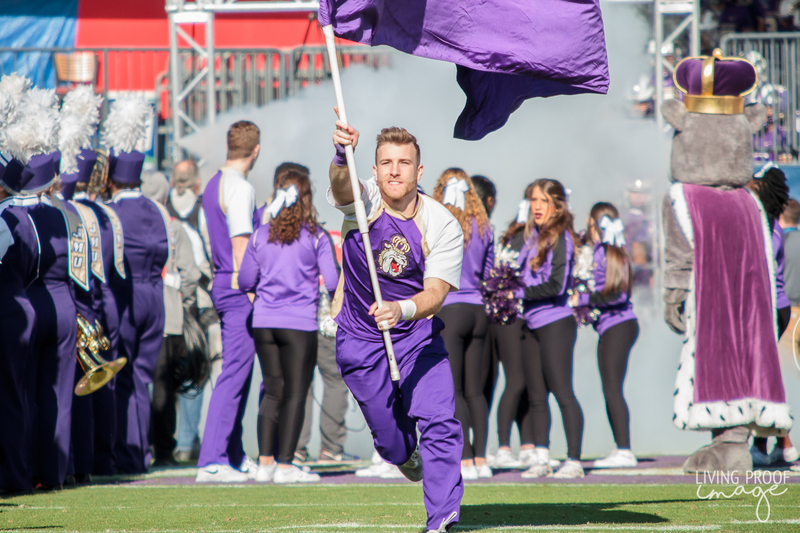 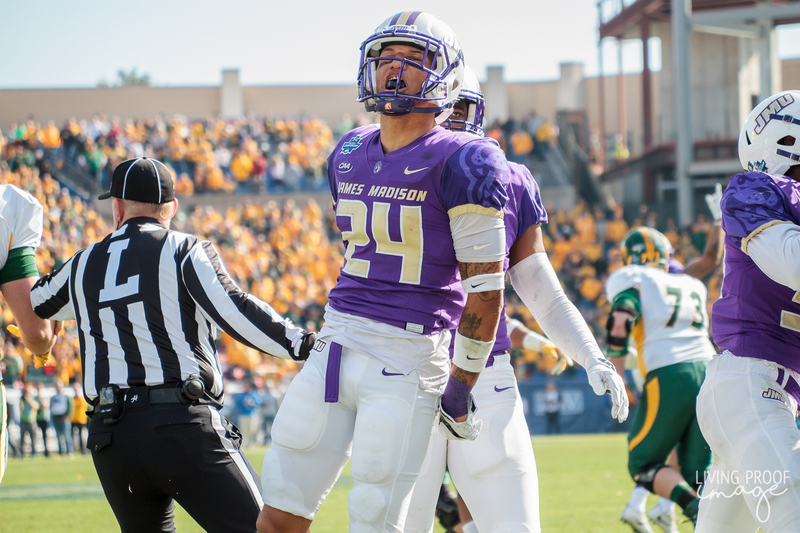 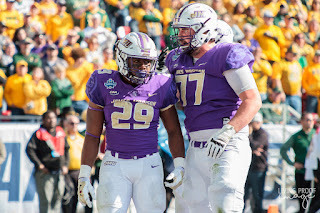 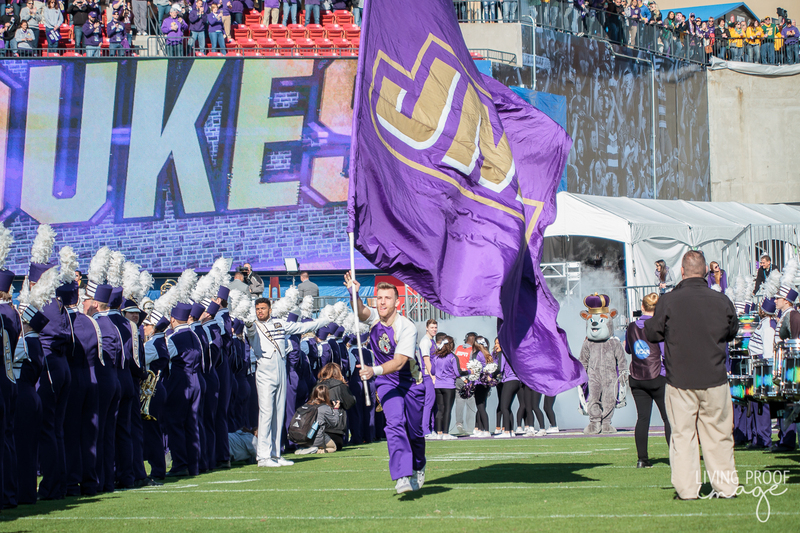 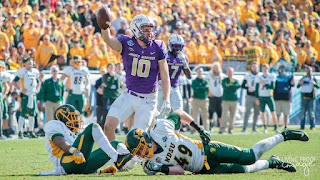 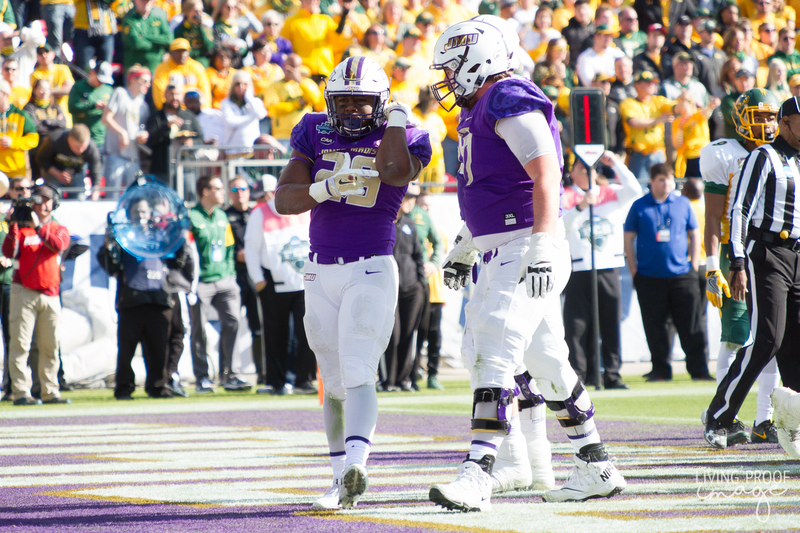 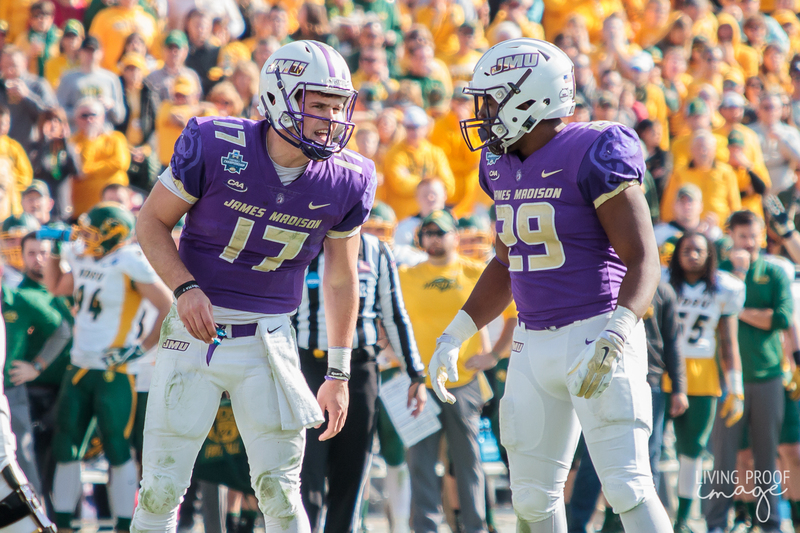 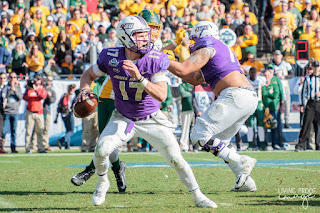 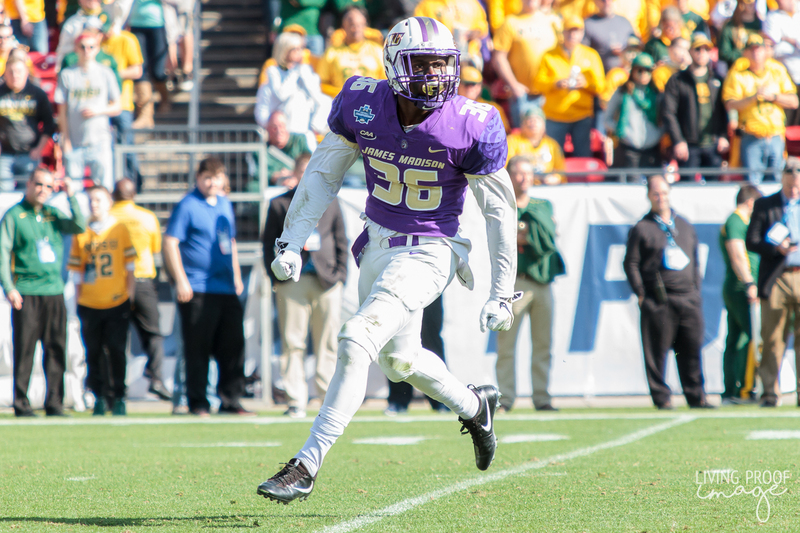 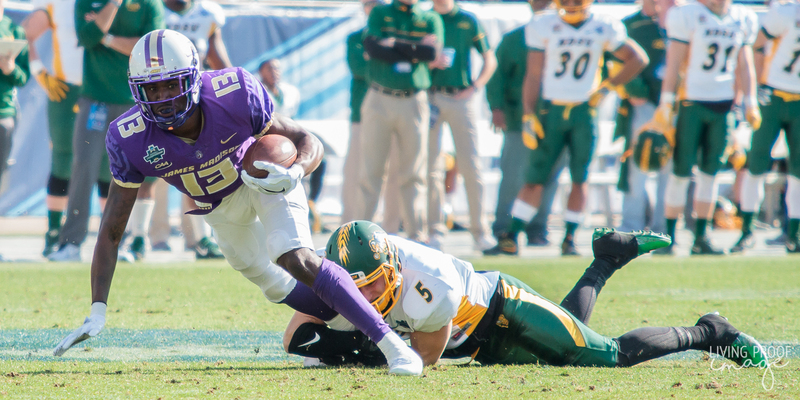 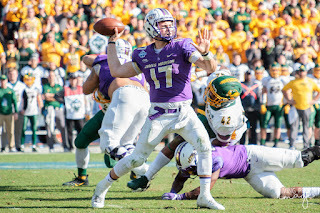 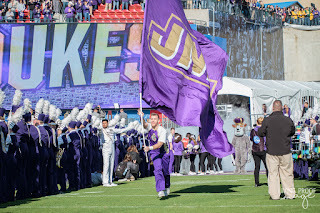 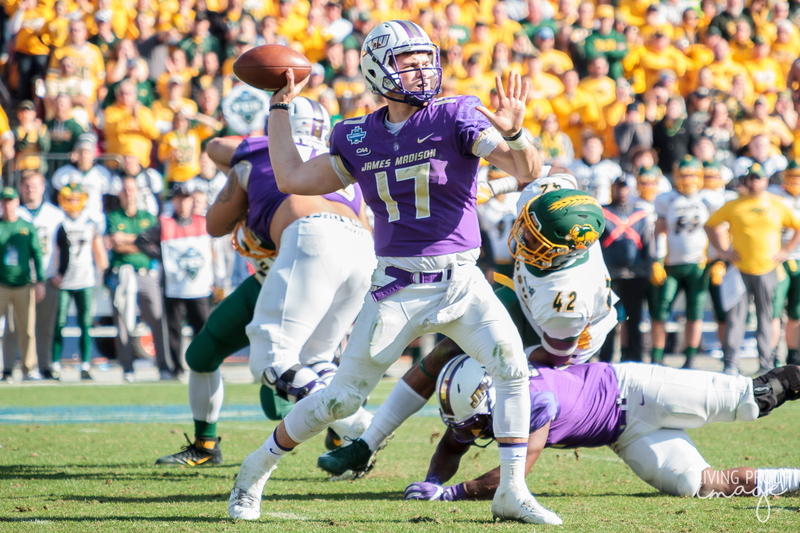 Special teams also proved to be vital, as James Madison blocked a field goal and converted a gutsy fake punt in the fourth quarter to give the Dukes a shot at taking the lead. 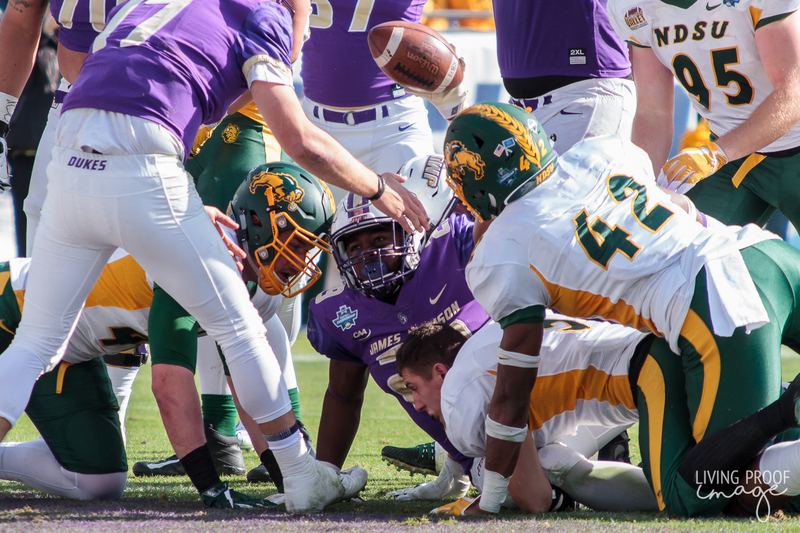 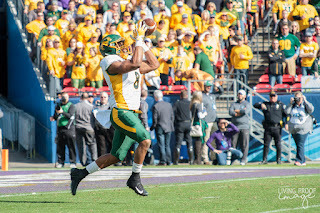 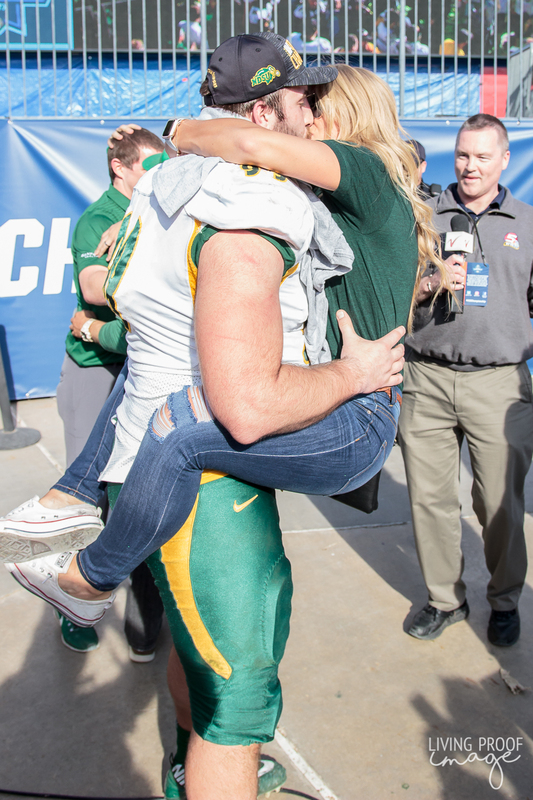 In the end, North Dakota State made the biggest stop in the closing minute of the game to seal their sixth FCS national championship. 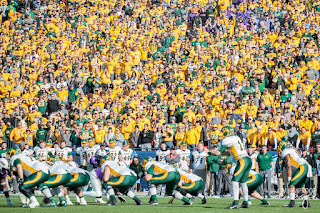 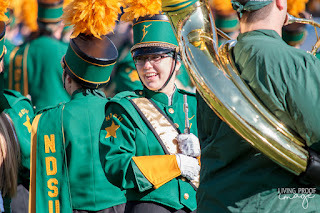 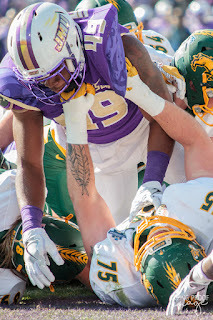 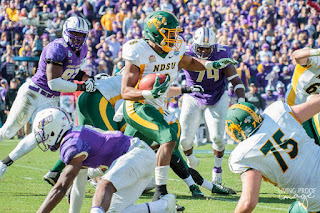 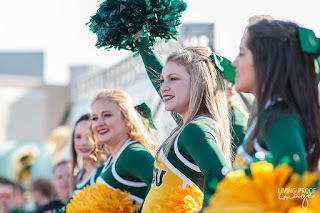 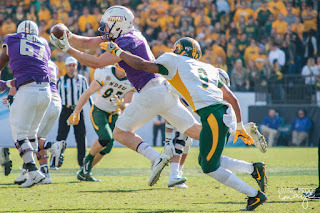 Hats off to the Bison for another well-deserved victory and to the Dukes for an amazing season. 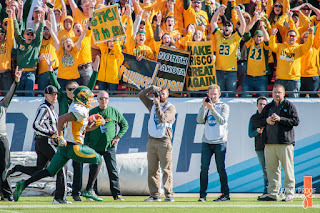 As with last year, I really hope these two meet in Frisco again next year.